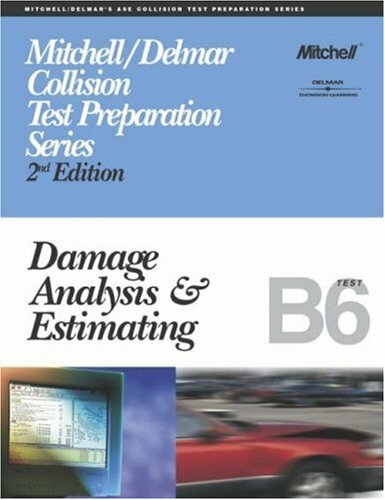 This comprehensive series of 5 ASE test preparation booklets covers the ASE exams for Collision Repair (B2-B6). These books are intended for any automotive technician who is preparing to take one or more ASE examination. They combine refresher materials with an abundance of sample test questions that relate to each competency required for certification by ASE. In addition to the questions, the reason why each answer is right or wrong is explained, as well as a wealth of information regarding test-taking strategies and the ASE exam style.